Why steam clean? Your carpets collect thousands of microorganisms including dust mites, allergens, and bacteria. It is important to get your carpets steam cleaned not only for your health but also to make your home look clean. You want to protect the expensive investment of having carpets or tile in your home. In order to do this, you will need to do regular maintenance on your carpets and tile and grout. Vacuuming and mopping alone will only keep down the dust and dirt. Steam cleaning carpets are recommended by leading carpet manufacturers and only the best cleaning solutions and equipment are used. We will thoroughly steam clean your carpets, tile, and grout, and upholstery using a state-of-the-art truck mounted steam cleaning system that is designed to lift odors and stains from even the dirtiest of carpets, tile and grout, and upholstery. 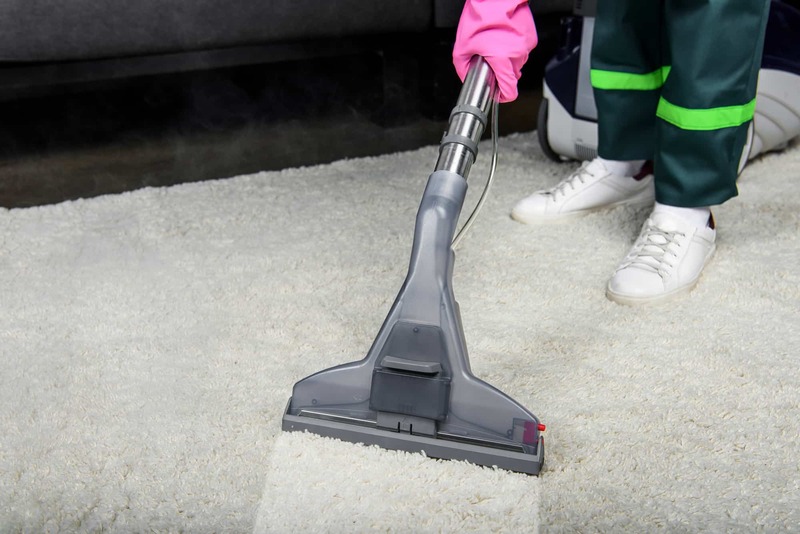 Once we have pretreated your carpets and upholstery, we use a 250 degrees steam mixed with a deodorizer and a rinse, to thoroughly steam clean your carpets or upholstery. This method is proven the best way of cleaning carpets and upholstery, and all of the solutions we use are safe for your family and pets. We enjoy seeing the results of steam cleaning carpets, tile and grout, and upholstery. When you call us you will see our enthusiasm on our shirts, We Be Steamin’.